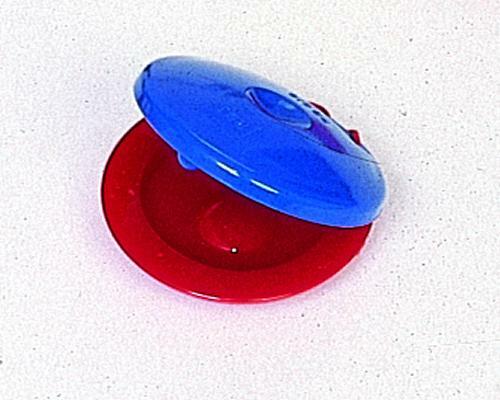 Automatic Hand Castanet.This castanet operates on an elastic cord which automatically opens the castanet each time it is closed. Now any child can play castanets with no previous instruction. Produces authentic Spanish tone.